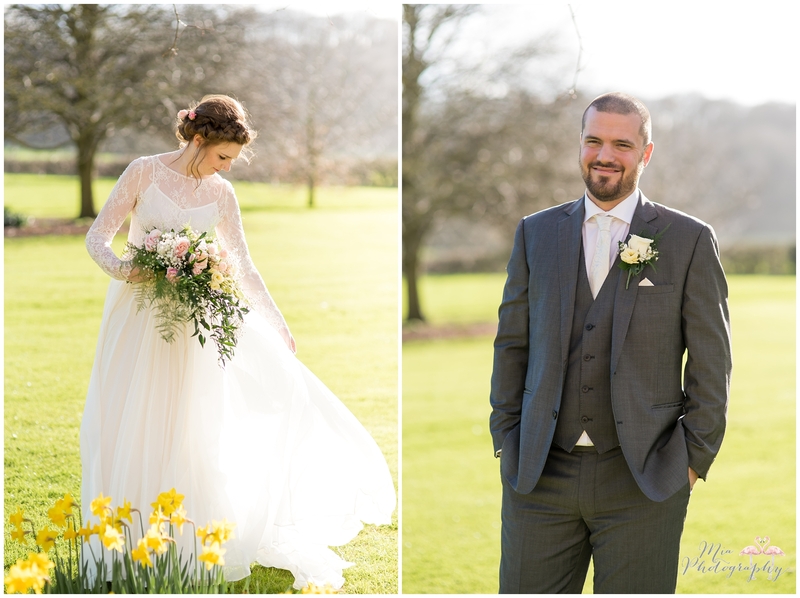 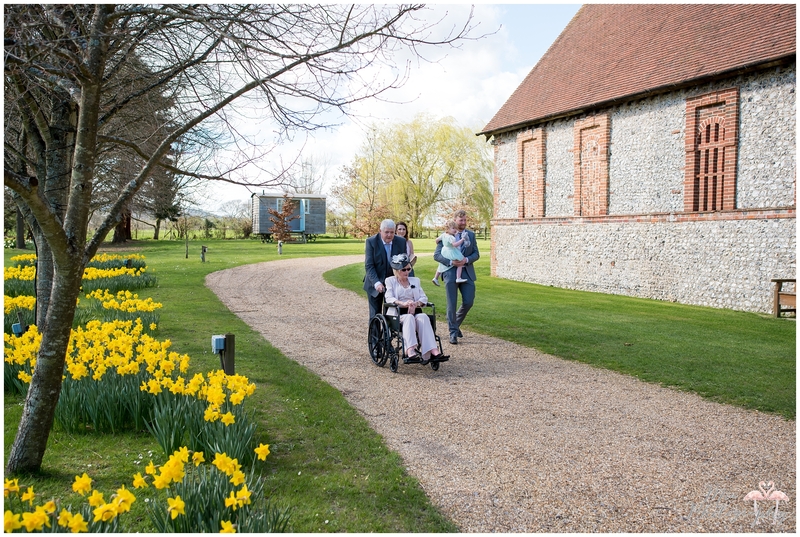 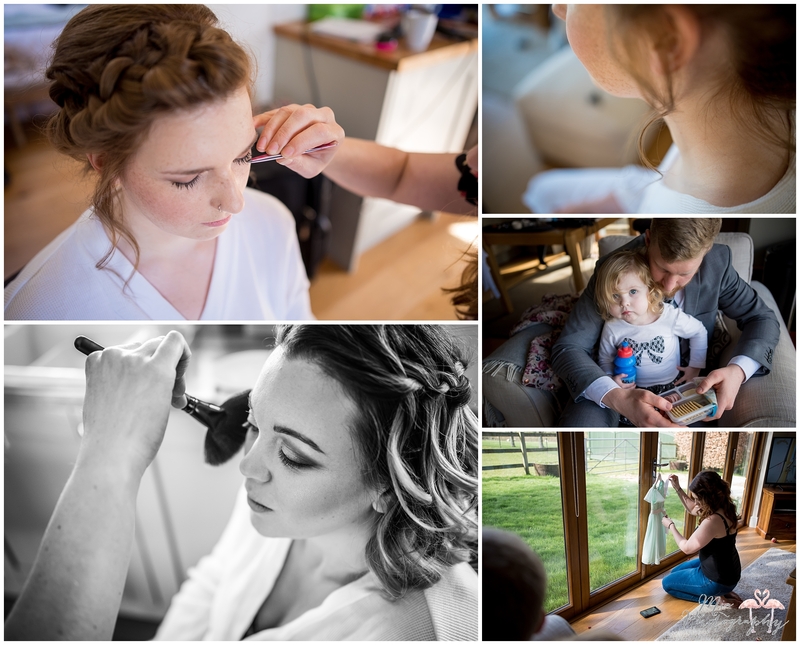 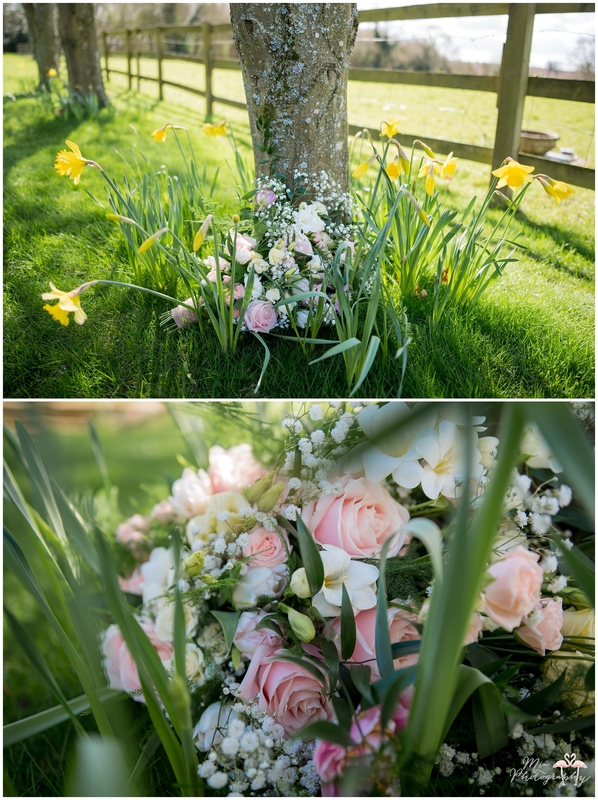 Spring is my absolute favourite time of year so what better way to kick off the wedding season than Nicola & Steve’s glorious wedding at The Tithe Barn, Hampshire. 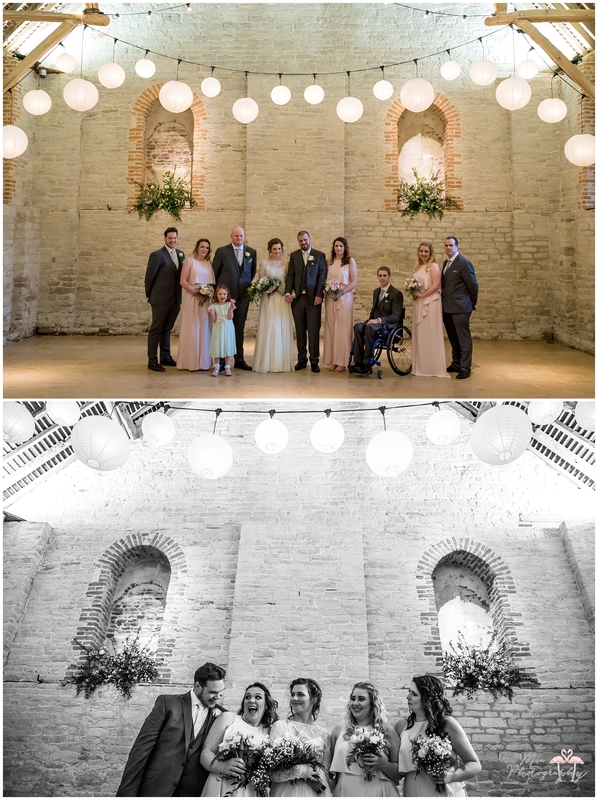 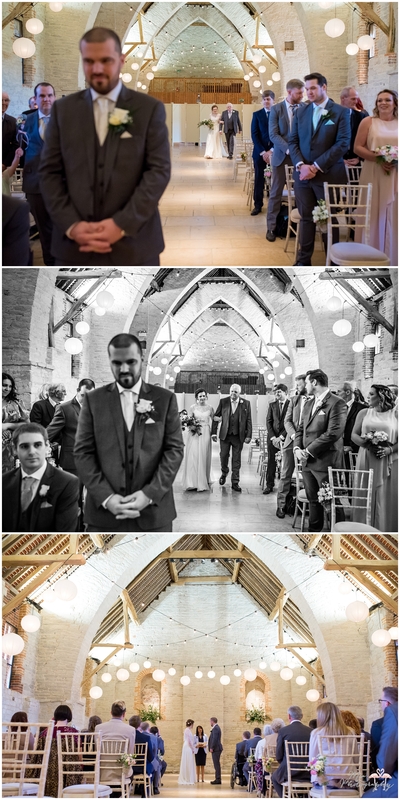 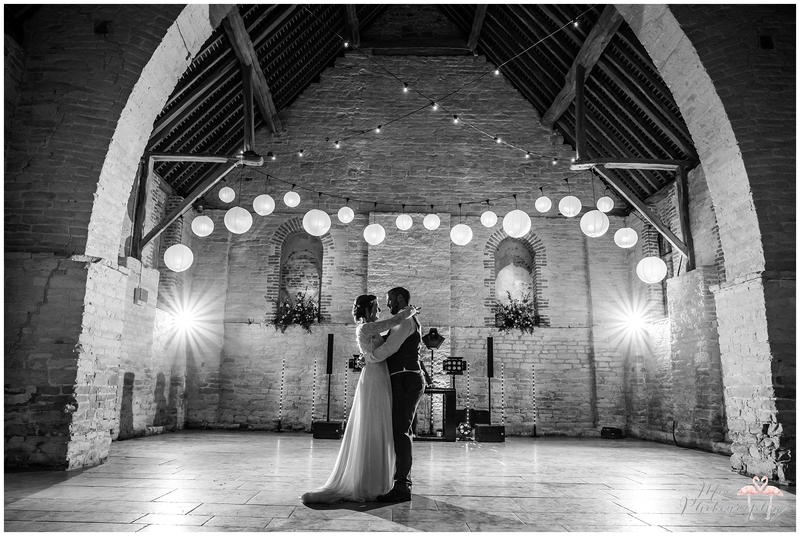 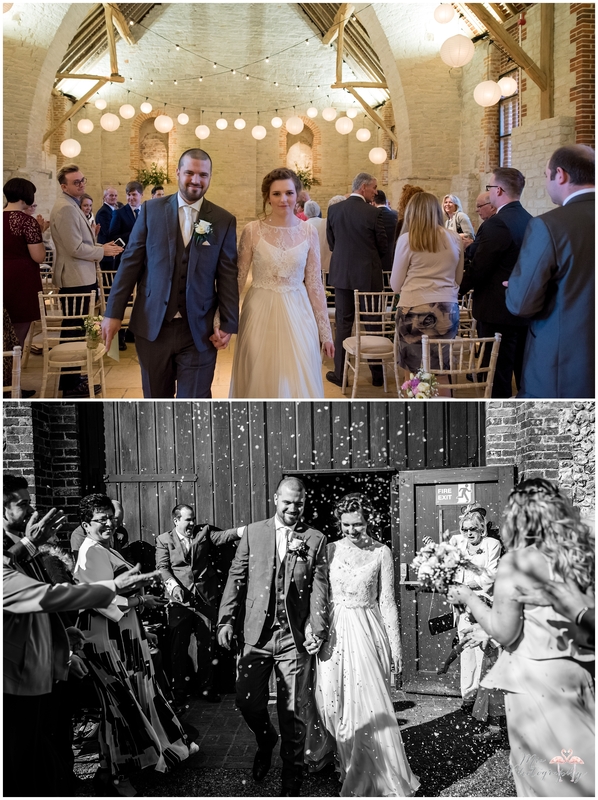 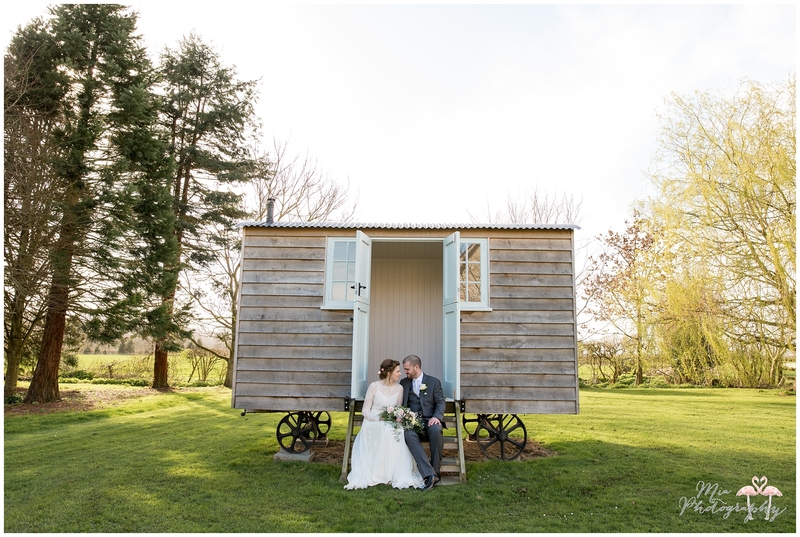 The rustic barn is a beautiful back drop to any wedding as it starts as a bit of a blank canvas for you to cram all those fabulous wedding ideas – just like Nicola and Steve did! 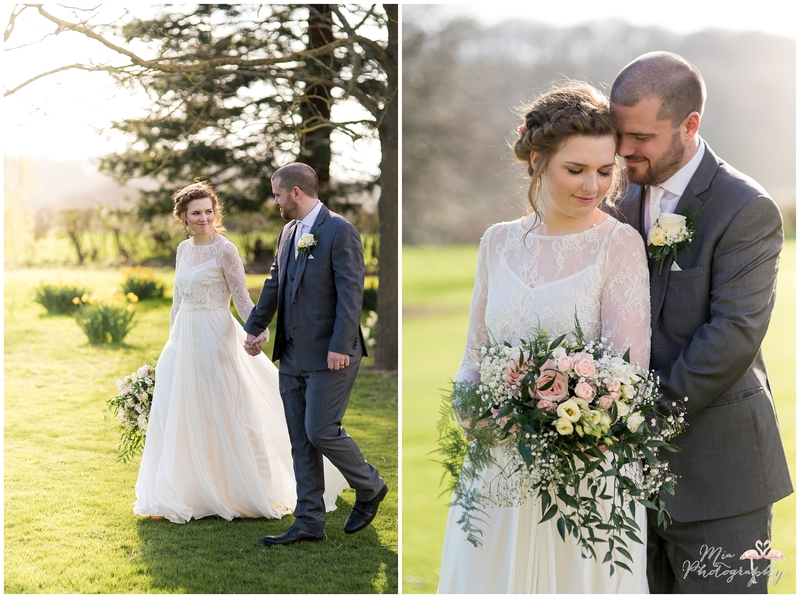 Outside in the grounds the flowers were definitely in bloom and we spent the day in the spring light surrounded by happy daffodils. 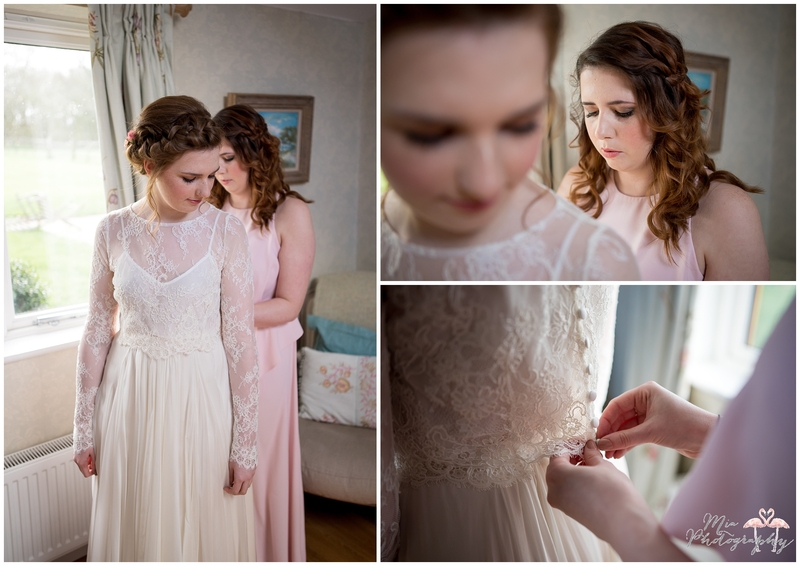 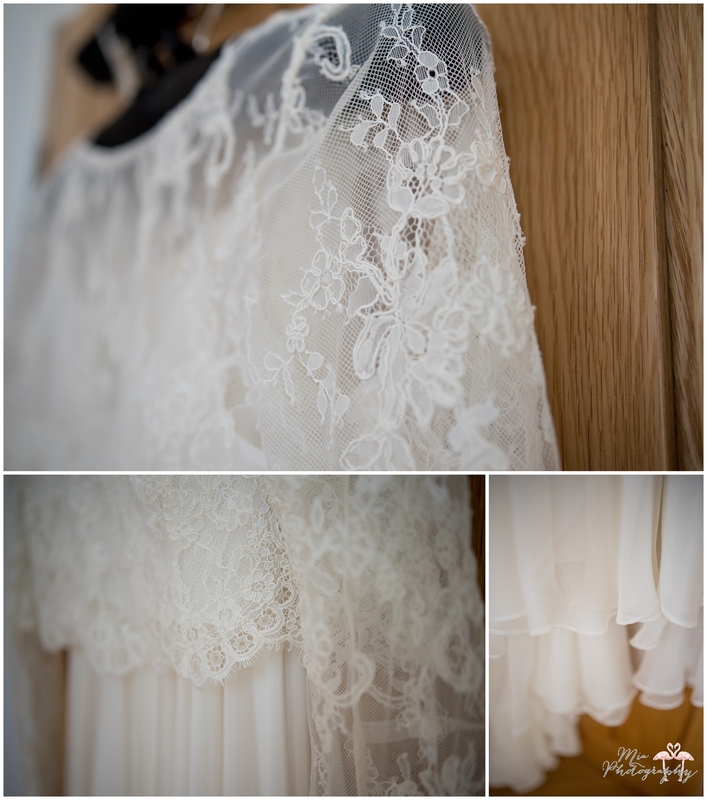 Nicola wore the most delicate vintage inspired gown with a lace overlay, really very lovely! 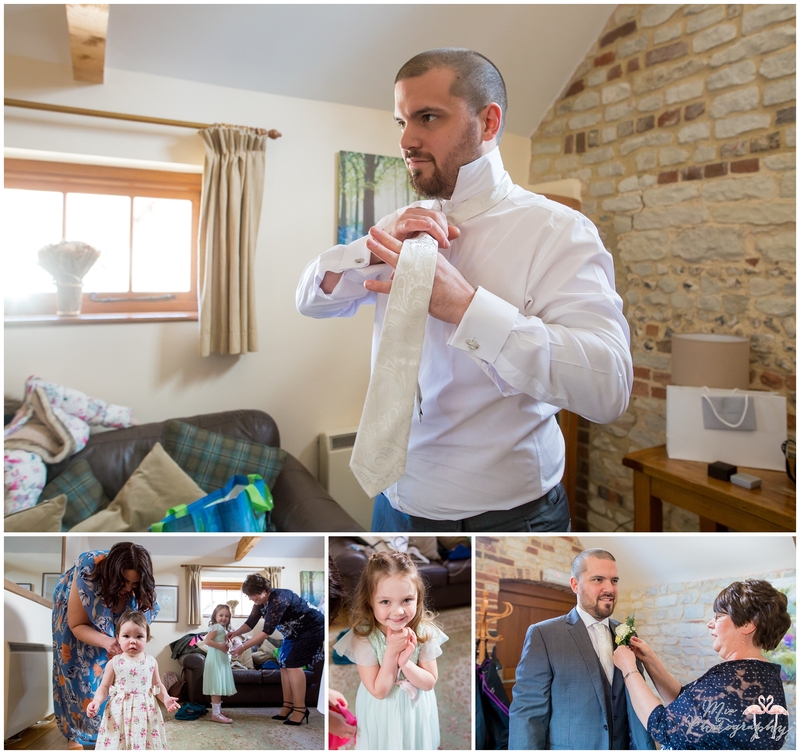 The soft pastel colours of the bridesmaids and flower girl were followed through into the groomsmens outfits, such a lovely reminded that spring was in the air. 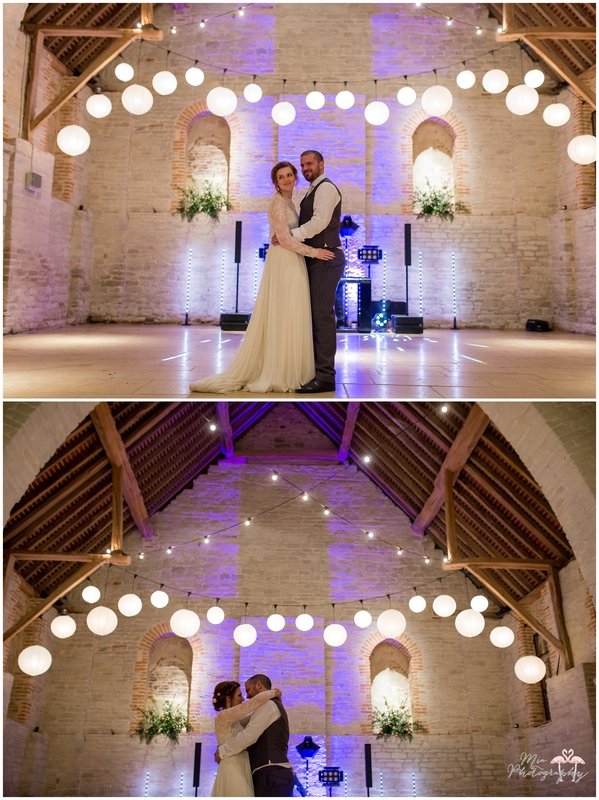 The barn looked wonderful, the lights and the paper lanterns gave a graceful ambiance and the flowers at the aisle ends left a lovely scent hanging in the air. 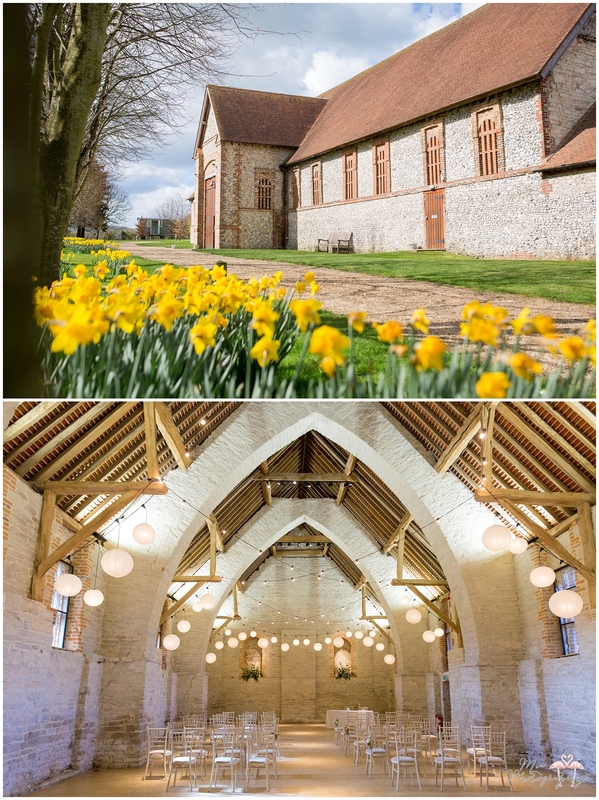 What a lovely place to say your vows. 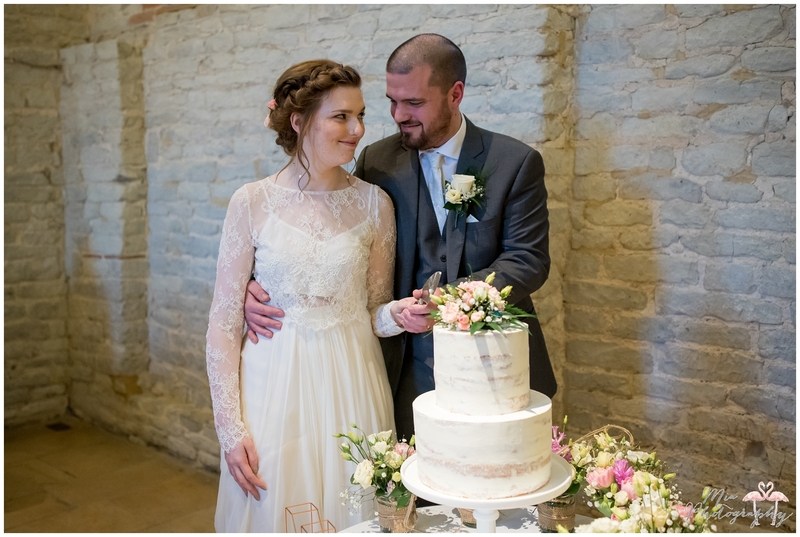 After the ceremony Nicola and Steve’s family and friends got to tuck in to a delicious English tea style dinner of sandwiches, tea and cakes. 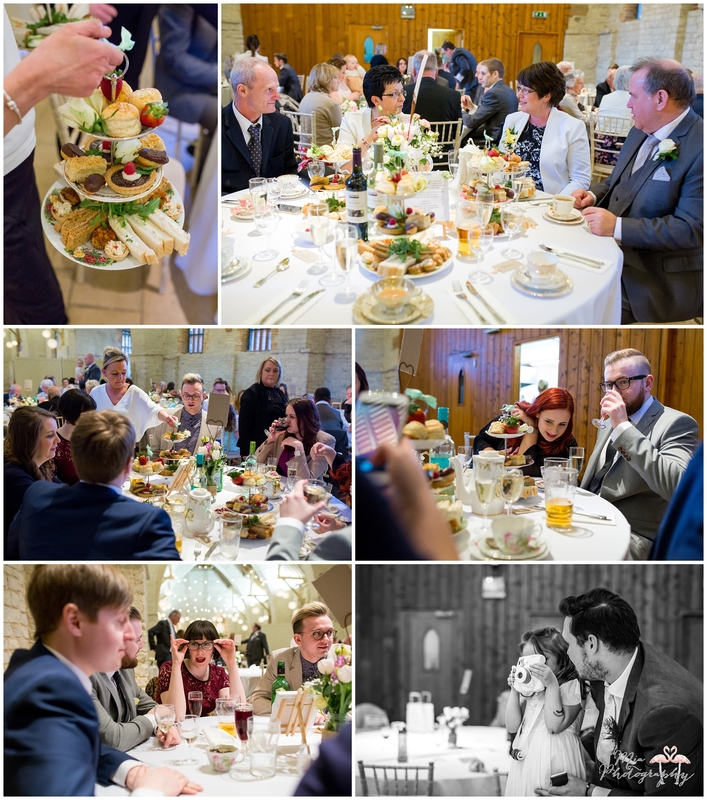 All the little vintage mis-matched cups and saucers looked fabulous! 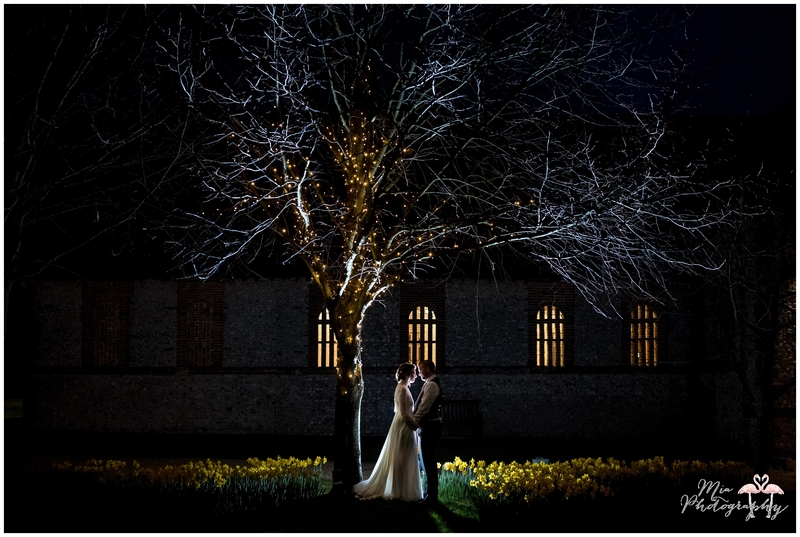 So romantic and so quaint! 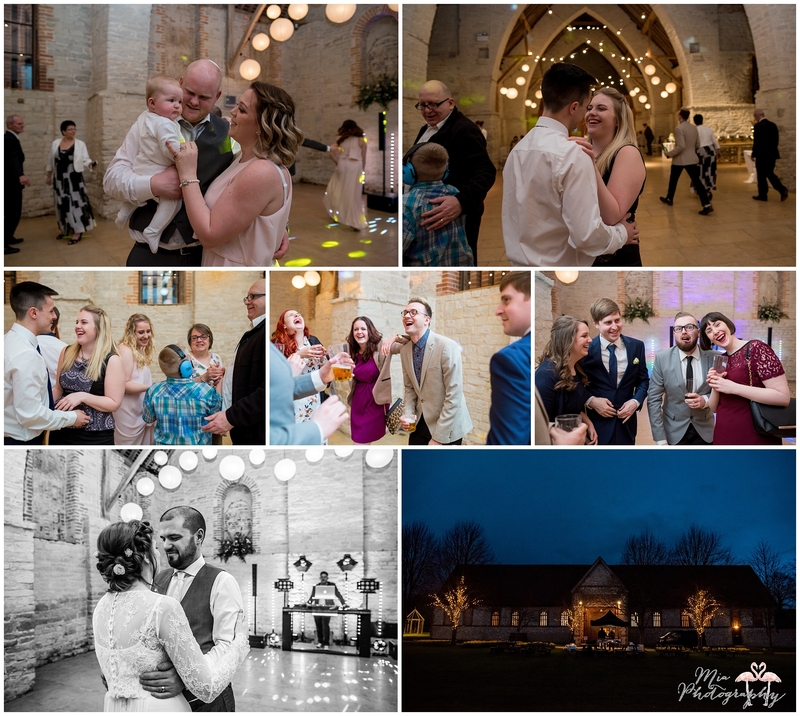 Nicola and Steve graced the dance floor for their fabulous first dance before the rest of the guests joined in to dance the night away in the setting of the most beautiful barn. 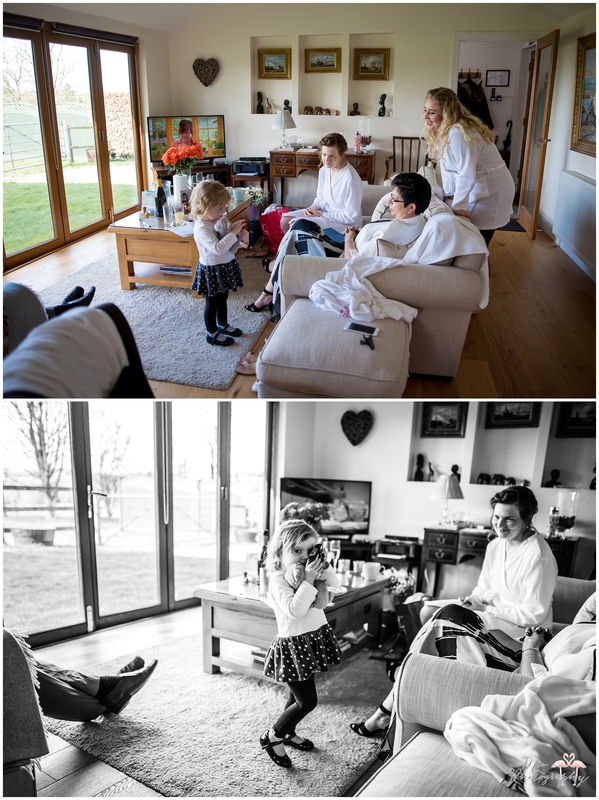 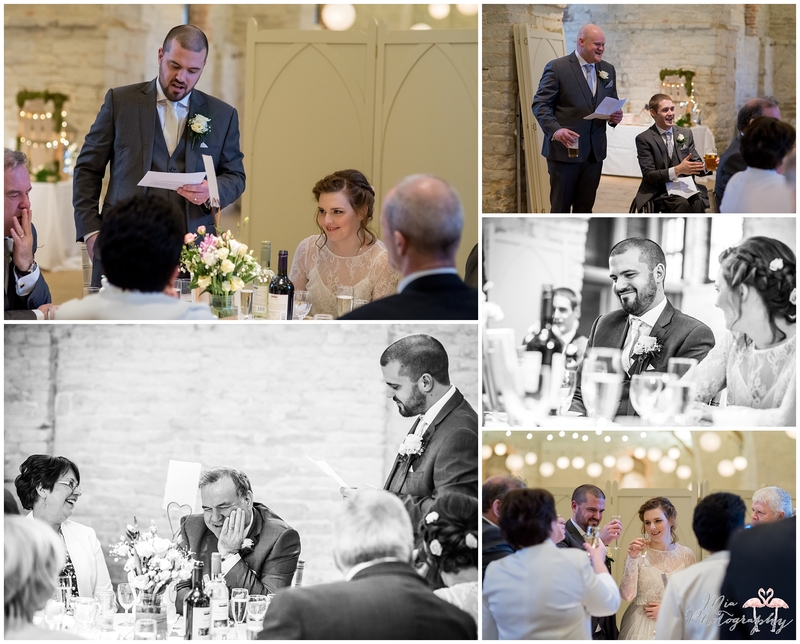 Here are a few of my favourite photos from their lovely day – thank you to Clare who second shot for me, some of these are hers. 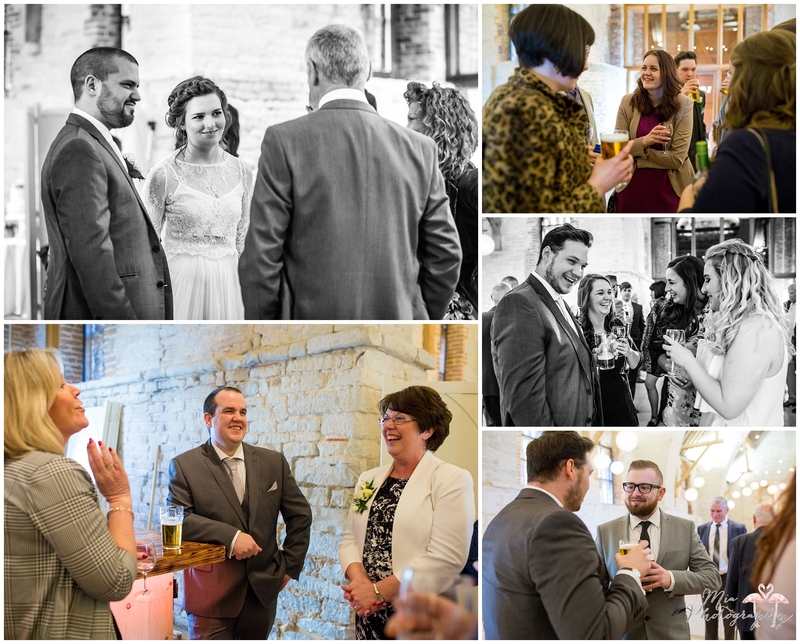 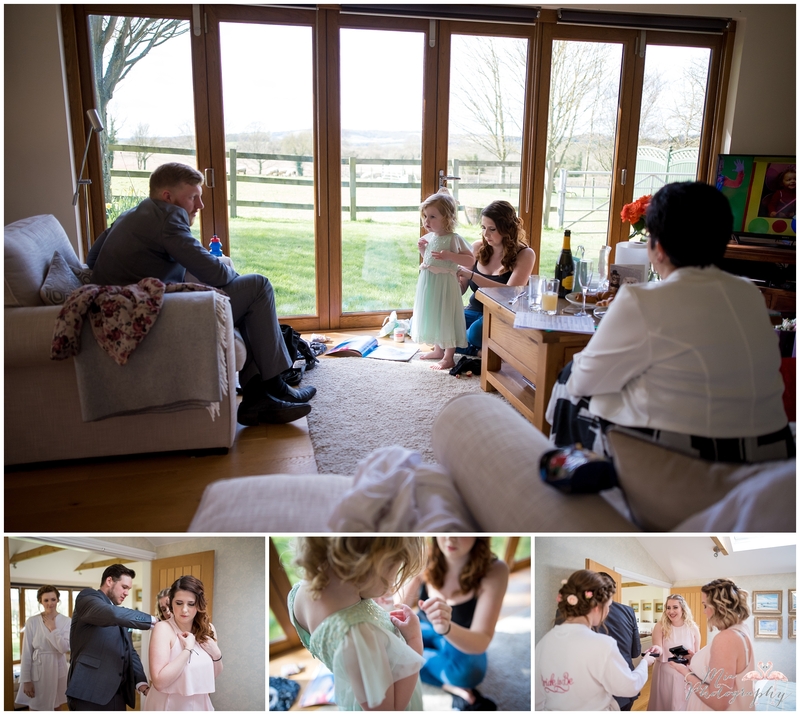 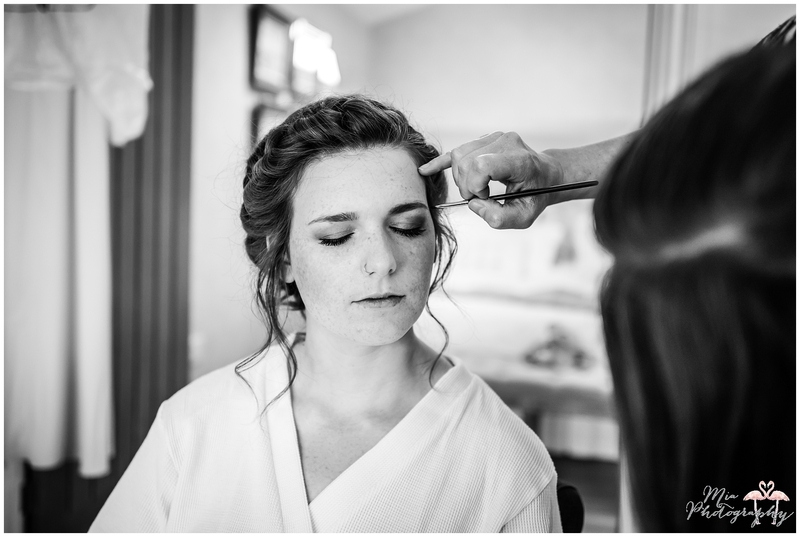 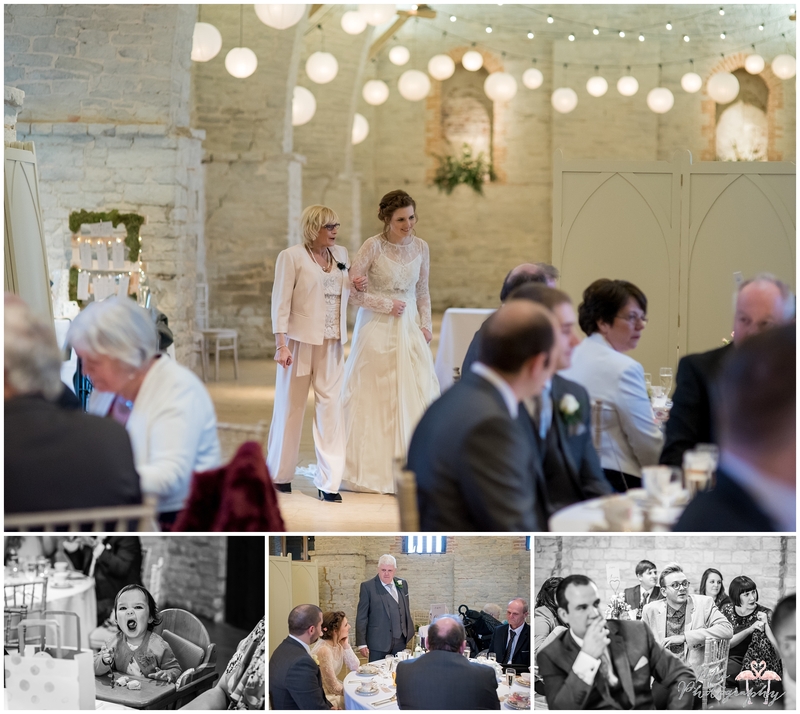 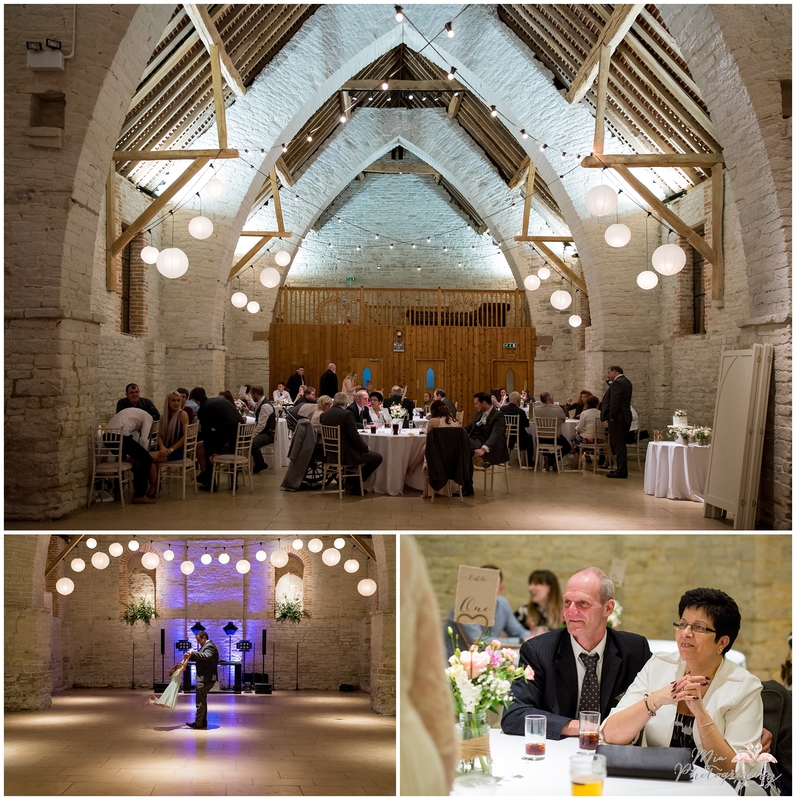 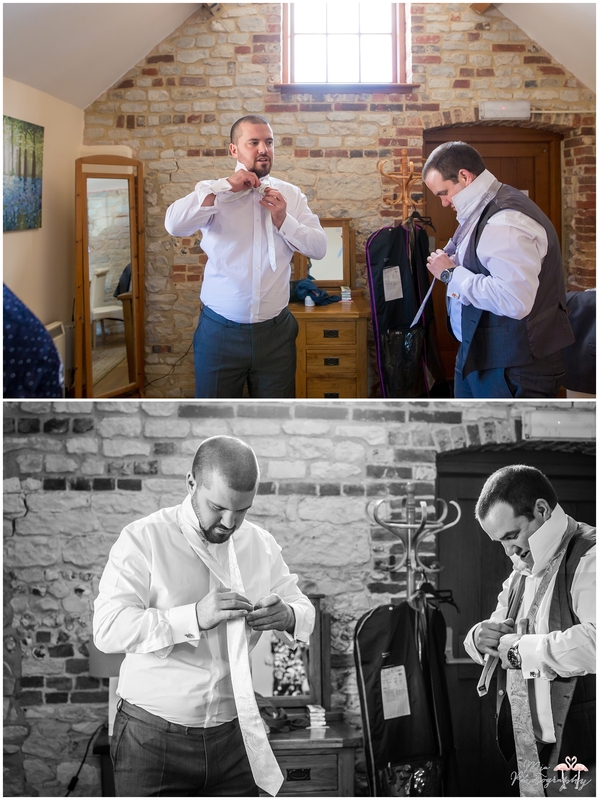 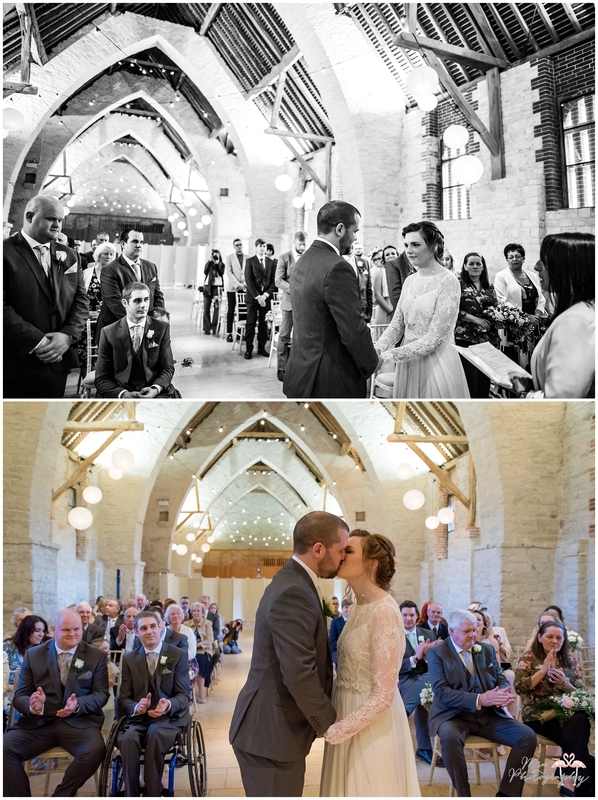 If you’d like to speak to me about capturing your wedding at Tithe Barn, feel free to contact me here.